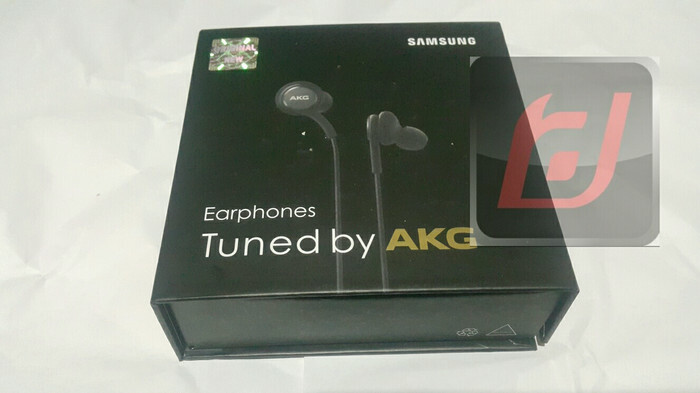 headset earphone original samsung galaxy s8 s8plus note 8 tuned by akg. 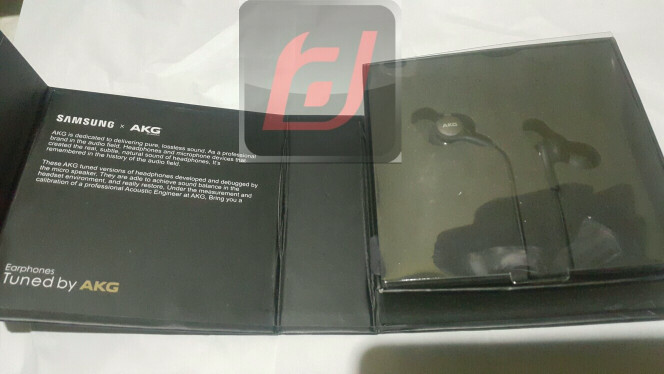 ori new 100% samsung tuned by AKG. with box ori nya.